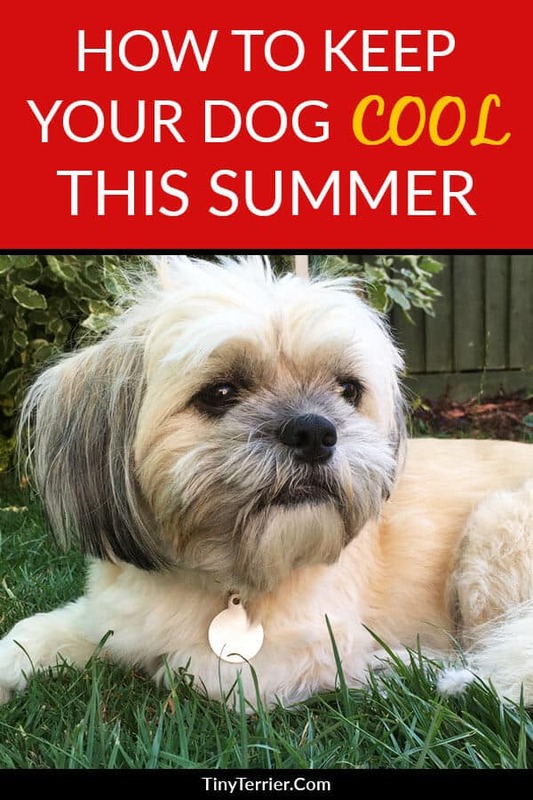 It’s important to keep your dog cool in the summer months to ensure they stay healthy and don’t over-heat. Here are 19 ways to keep your dog cool. 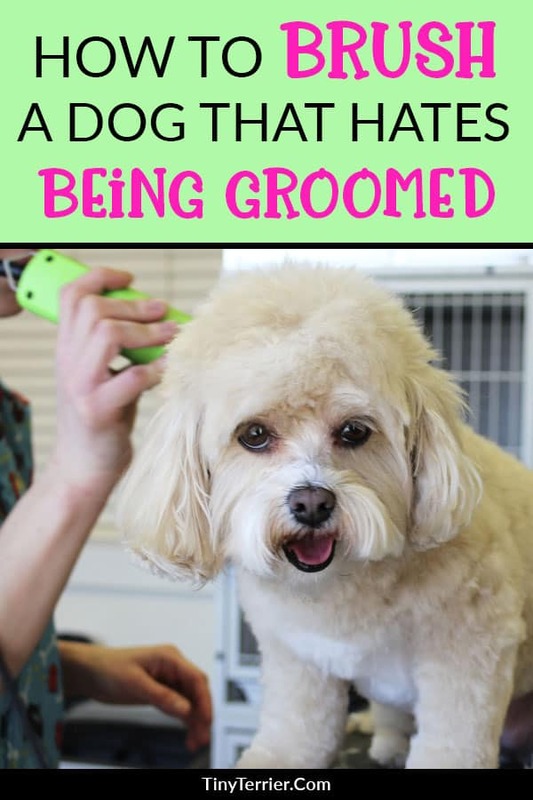 If you have a dog with long fur or one with hair prone to matting, then you will need to establish a grooming routine to keep their coat healthy. Here is my four-step process to a happier grooming experience with your dog. 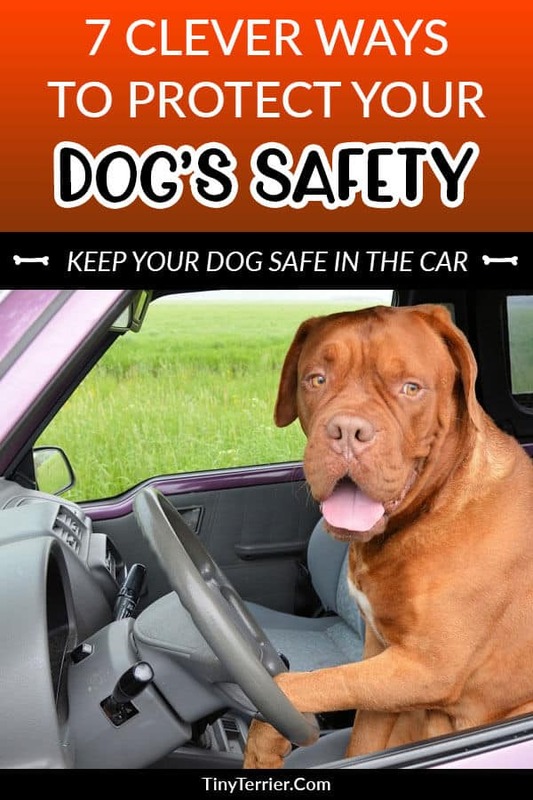 If you drive with your dog unrestrained then it’s a danger not only to you and your pet, but also to other road users. Dogs can be unpredictable; the last thing you need when you’re driving is a dog jumping around in the car or trying to get on your lap. 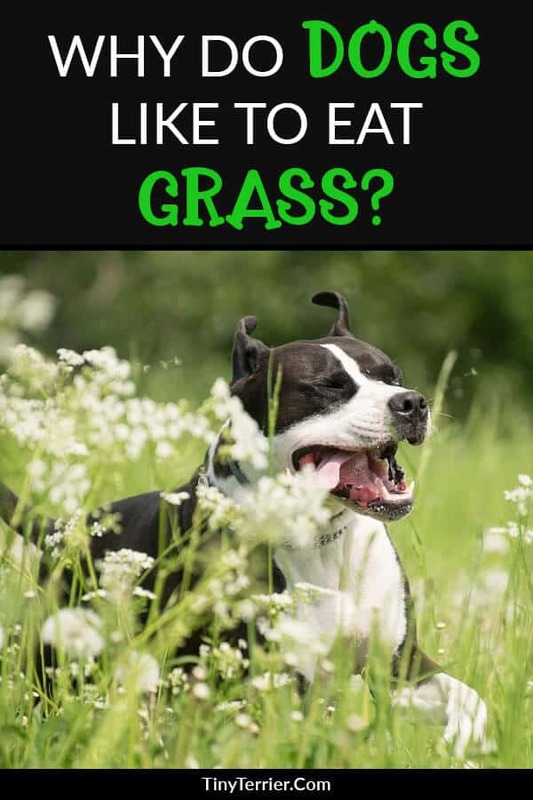 Why Does my Dog Eat Grass? Is it Dangerous? The first time I saw my puppy eat grass, I immediately panicked and started Googling to find out if garden grass was poisonous to dogs. Luckily, it isn’t – and it’s a perfectly natural thing for a dog to do. I’m a self-confessed dog lover, dog rescue volunteer and proud dog mum to Freddie and Socks, my two crazy but extremely loveable shih-tzus. 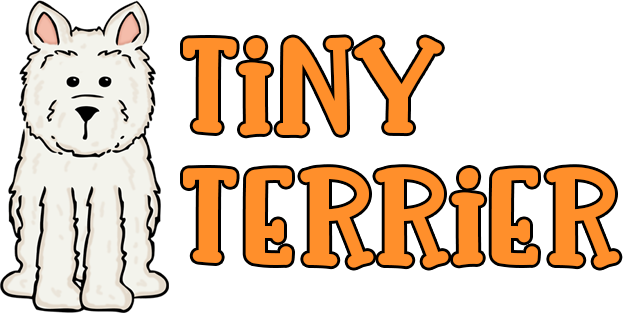 TinyTerrier.com is a participant in the Amazon Services LLC Associates Program, an affiliate advertising program designed to provide a means for sites to earn advertising fees by advertising and linking to Amazon.co.uk. This website is not run by veterinarians and all content is written by authors with no veterinary knowledge. If you are concerned about your dog's health or behaviour then please consult your veterinarian.